Featured Fan Favorite: Cinnamon Sugar Soft Pretzels. 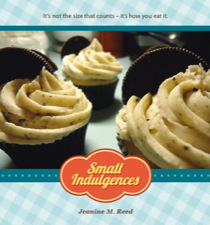 I’m so excited to already be posting the second Featured Fan Favorite!! This lovely lady (and fellow baker, I might add), comes to us straight outta Boston, loves dogs, and I hear makes the best crepes this side of the Mississippi. Rachel Weiss, come on down!! 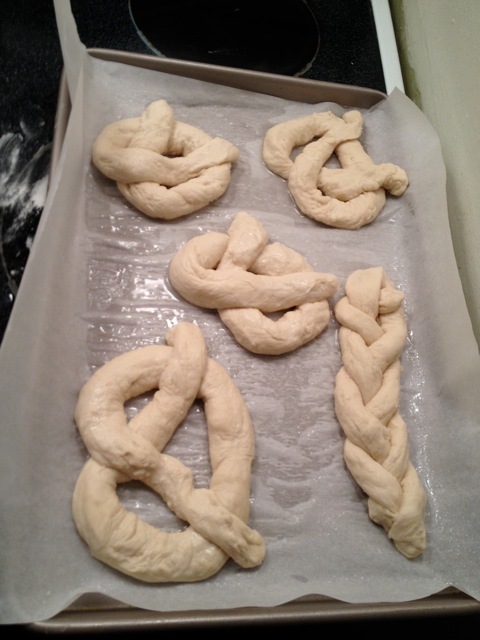 Rachel made the Cinnamon Sugar Soft Pretzels from the most recent Recipe Sunday. She was so excited when I posted them, that she let me know right away of her intention to make them and be the next Featured Fan Favorite!! “I loved having a legitimate use for my unit conversion app on my iphone, and while the dough sure was sticky, it was super fun to put them together,” she shared. Rachel’s really got the pretzel shape-thing down!! i know who i want working in my shop. how can you "knot" love them?? 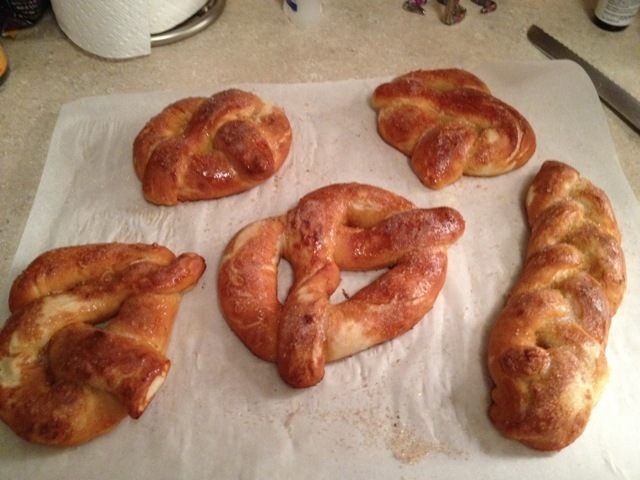 « Recipe Sunday: Cinnamon Sugar Soft Pretzels.